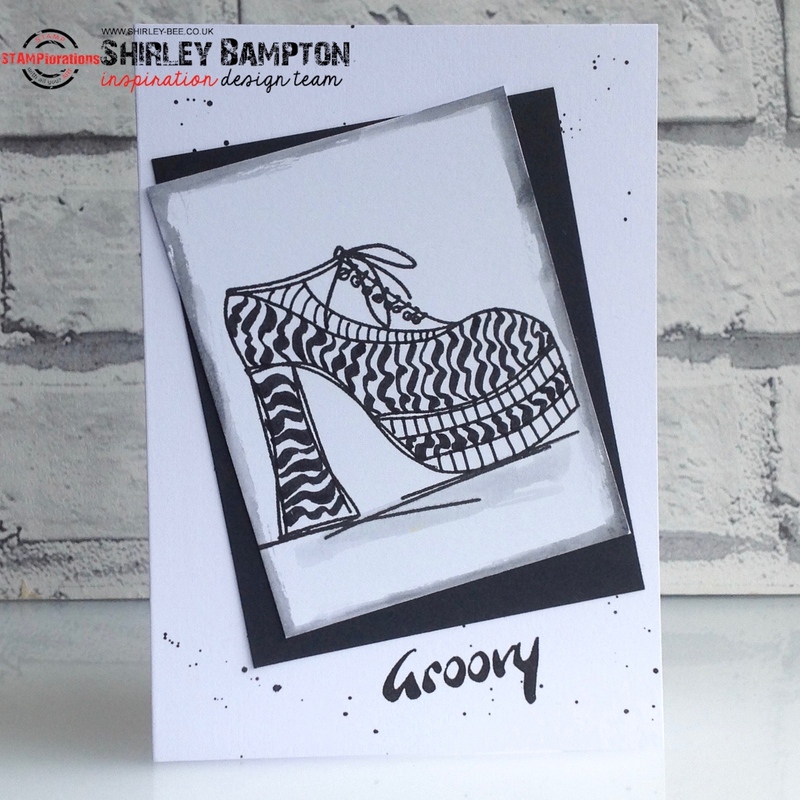 For this card, I set to with a Tombow Dual Brush marker to get a pop-art-meets-Zentangle finish on my Groovy Lace Up Shoe. Yep. Groovy. Hey can we still be friends with all the exiting going on these days?!?!? Don't s'pose you're hot on Iceland right now. Sassy...groovy and just so much fun! Love your card. Super fun bog ole shoe! Totally cool!!! Ah-mazing job 'zentangling' the shoe!